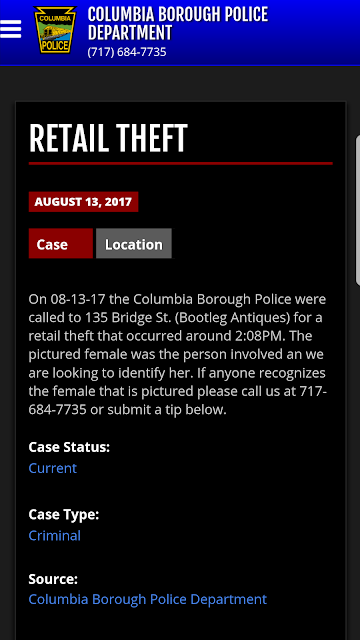 COLUMBIA SPY: Can you ID this woman wanted for retail theft at Bootleg Antiques? 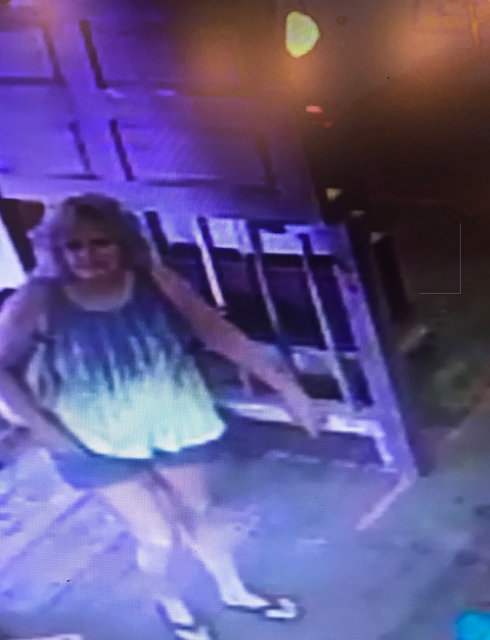 Can you ID this woman wanted for retail theft at Bootleg Antiques? That looks like the lady that runs the place. A Crackdown on Little Libraries?